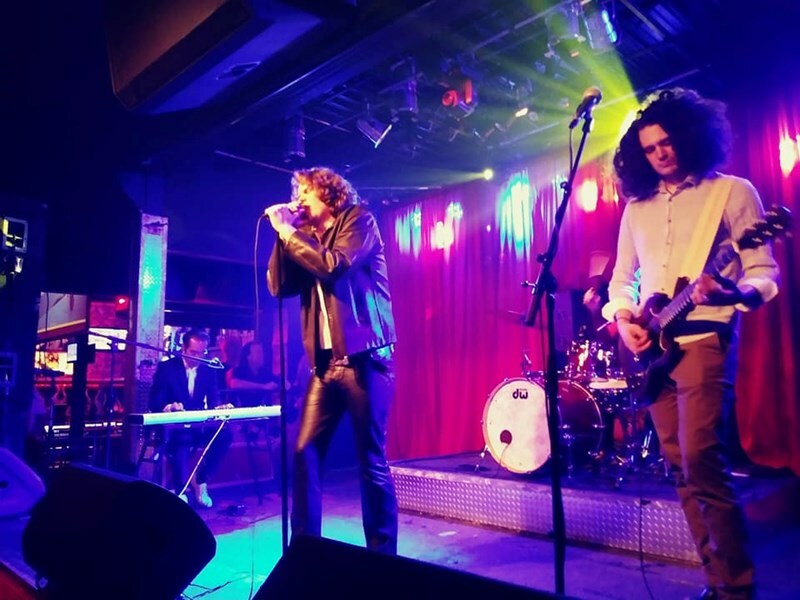 The Dirty Doors formed in Atlanta, GA in late 2012 to pay tribute to one of the greatest rock bands of all time – The Doors. 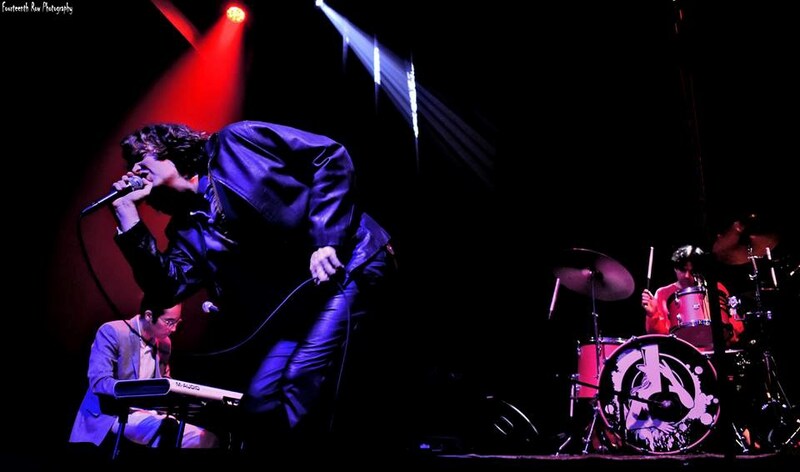 With each performance, we bring the energy, excitement, and passion of the timeless music of Jim Morrison and The Doors like no one else. We faithfully recreate classic songs like “Light My Fire,” “Riders On The Storm,” “Hello, I Love You,” and “L.A. Woman” to diverse crowds everywhere. 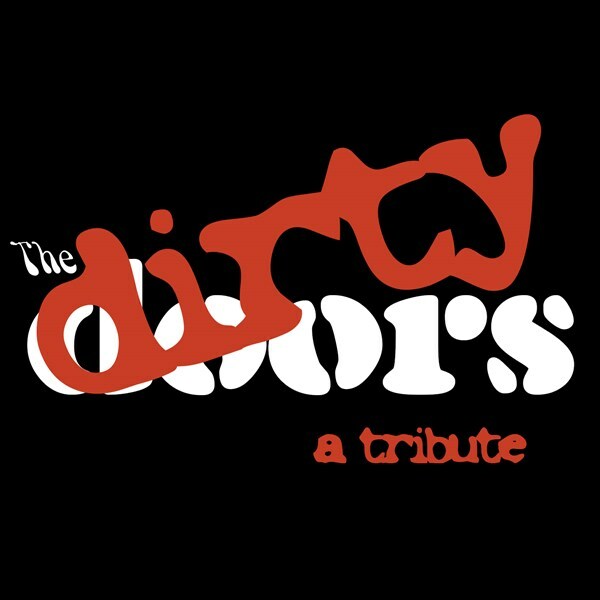 Please note The Dirty Doors: A Doors Tribute Band will also travel to East Point, Lawrenceville, Lilburn, Mansfield, Norcross, Thomasville, Decatur, Hampton, Mc Donough, Howard, Red Oak, Morrow, Stone Mountain, Tucker, Redan, Stockbridge, Clarkdale, Jonesboro, Rex, Locust Grove, Marietta, Ellenwood, Inman, Riverdale, Fayetteville, Forest Park, Griffin, Lovejoy, Conley, Jenkinsburg.